Choosing a wedding photographer will arguably be one of the most valuable decisions you will make about your wedding. Investing in the right photographer is so much more than just paying for someone with a good camera. 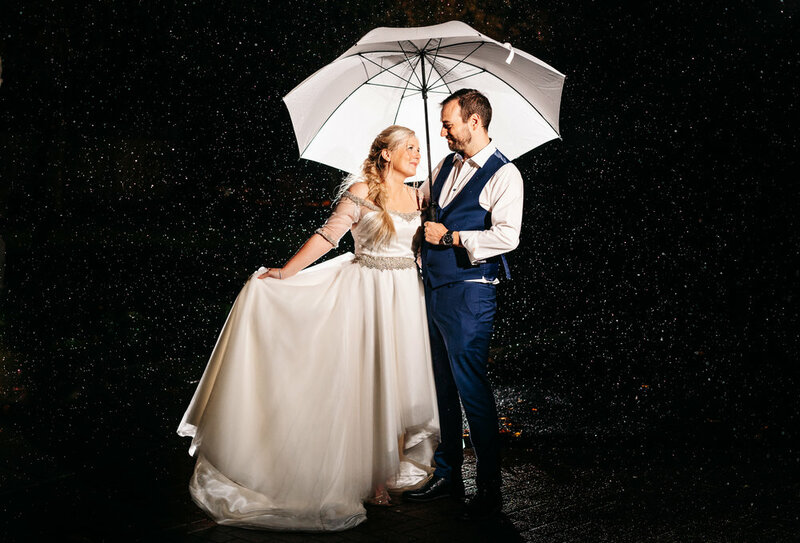 You put your trust in their ability and experience to capture your wedding day as it happens, in all kinds of light, weather and situations. My aim is to provide you with a collection of photographs that fully capture the story of your day in an artistic style that when you look back through them, you are instantly transported back to the feelings, love and emotion. However, there is more to consider than just that. Your photographer is going to be spending one of the most important days of your life alongside you. You will have to be comfortable with them being alongside you during your morning preparations and at ease as they dance around you during the evening celebrations. Being a people person at heart, I feel this is one area in which I excel. I aim to get to know you and your guests and I pride myself on becoming real friends with all my couples, staying in contact long after their wedding day. I'm happy to customise my services to suit you and your day so please get in touch and we can discuss things a little further. I am rather fortunate that some couples like to book me over 12 months in advance so availability isn't always guaranteed. Get in touch now to see if I can capture your special day.